These are the 10 books I’ve added to my TBR list lately. I think an alternative title for this top 10 for me could be the ‘TOP 10 TBR LIST OF SHAME’ as these are all highly popular and recommended books that I have not read yet. I hereby vow to fix that this year though! A fantasy standalone that has gotten some very good reviews. I’m eager to read this one for myself. 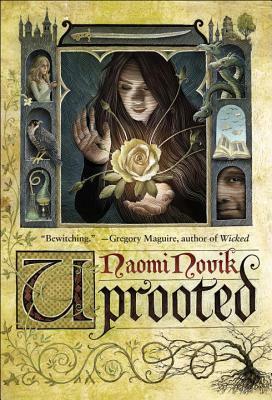 This is such a highly recommended fantasy series that sounds amazing and makes me wonder why I haven’t read it yet. I honestly was not interested when I first heard about this book. 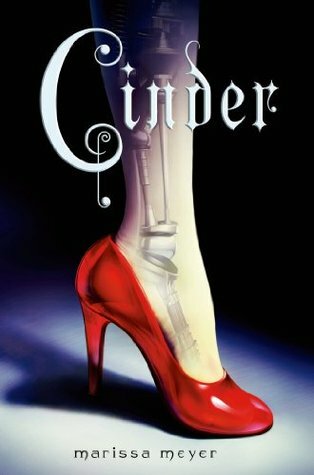 I did not like the cover and the promise of a cyborg Cinderella did not really do it or me. But since then I’ve heard dozens of book reviewers proclaim that the Lunar Chronicles is one of their favorite series of all-time. So the least I can do is give it a try. 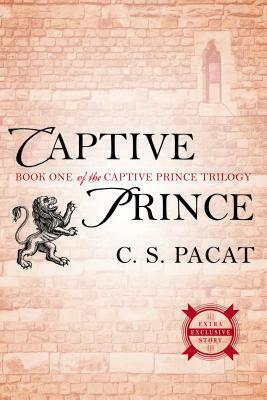 Another highly recommended fantasy series that sounds like I will absolutely love it. 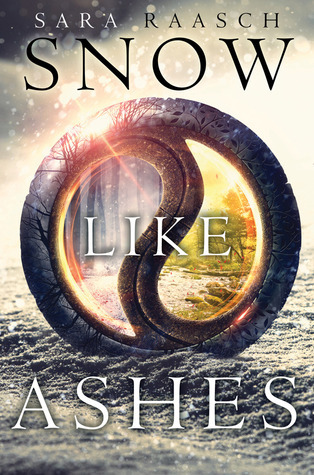 Plus a M/M romance is rare in fantasy series, so I’m intrigued. This is a classic – I can’t believe I haven’t read it yet! So I have to get on that and then catch up on the tv show as well. 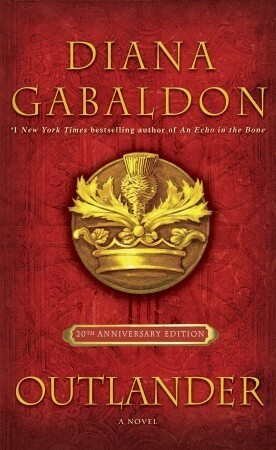 I first heard about this book when I read Red Queen. 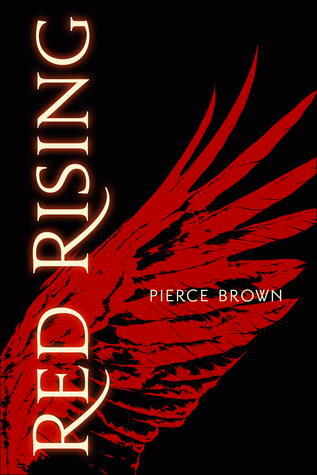 I heard a lot of people compare it with this one, even saying that Red Rising is much better. 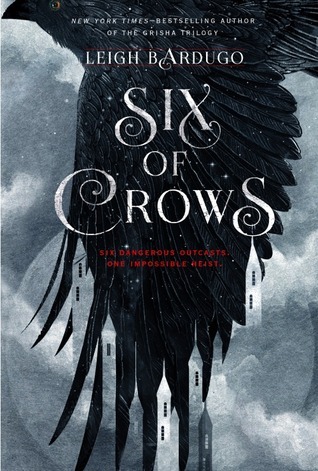 And since I actually really liked Red Queen, that means I expect to adore this one! Warriors. Princes. Magic. A fallen kingdom. Rebellion. Destiny. 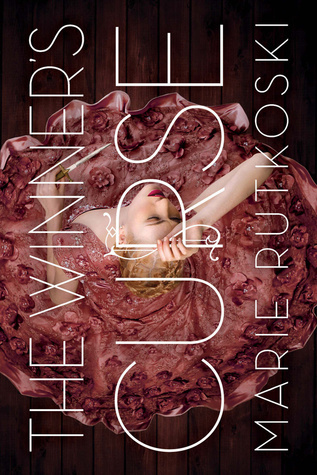 Why have I not read this one yet? I read the Grisa trilogy by Leigh Bardugho recently and fell completely in love with that series and the world that Leigh created. And now she has another book set in this world? One that is about six miscasts and an impossible heist? This sounds like heaven to me. 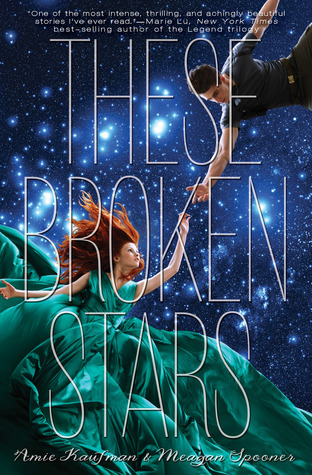 This is the first one in a sci-fi romance series, with each book centering on different main characters but set in the same world. It’s a cheesy cover but I’m still really interested. 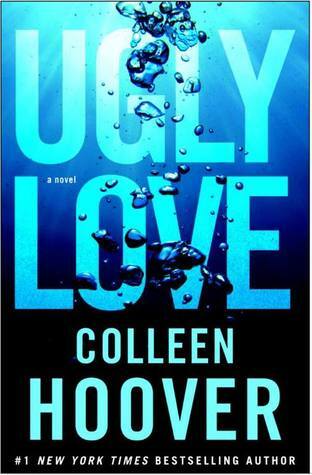 Apparantly Colleen Hoover writes amazing new adult romances, of which Ugly Love is one that will also be turned into a movie. I have never read a single Colleen Hoover book. I must fix this ASAP. Other than these, are there any other must-reads out there that must be read as soon as possible? Good to know I’m not the only one 🙂 Will be interesting to know what you think of it once you’ve read it! A few of these are on my TBR too, though not on my list this week as I added them a while ago.